I am with you on the anthropological intestinal track. Gaack! 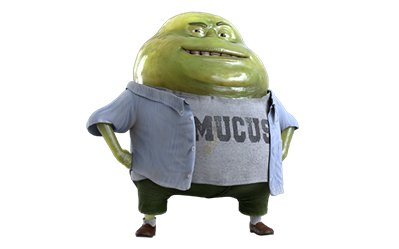 And how about the red nose guy in the allergy ad? I don’t even know the substance being advertised because I scroll through it. Yup. I’m still waiting for Limpy the Member. 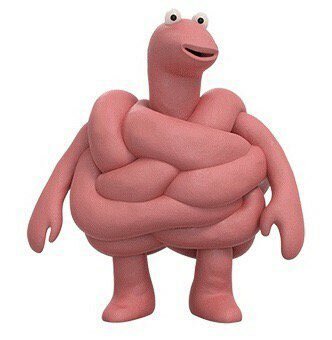 I don’t like the green blob either, but I actually like the IBS one. 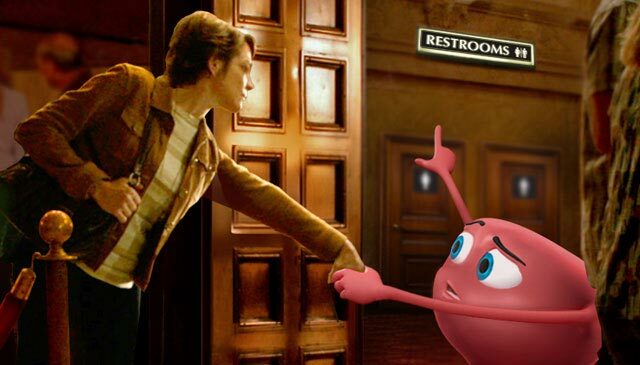 I’ve had a colonoscopy and the funny pink dude added a touch of humour to an otherwise unfunny adventure. Madison Avenue seems to be caught in an endless loop now of ads with people who have become giants in their own home because of some malady. Is there more than one ad agency, or does one agency give discounts to all their clients who use the ‘concept of the month’ campaign? I’ve had two, going on three here in a bit, colonoscopies. So I hear ya, Margie. But I still shudder to think of my bowels talking back to me. Wait, they already do that. Or my favorite, the tennis playing toenail fungus toe.